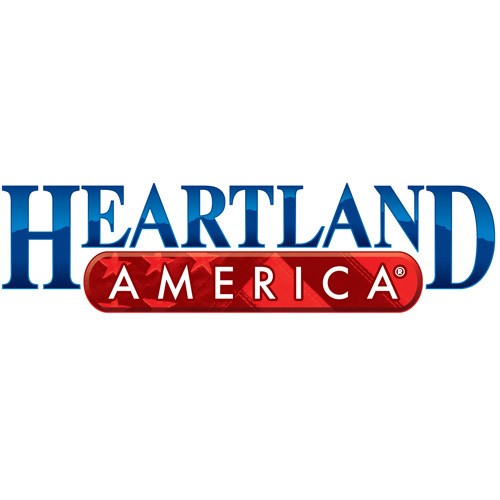 Heartland America sells a wide variety of brand name merchandise including electronics, housewares, jewelry, clothing and more at up to 60% off suggested retail price Heartland America is a catalog/internet retailer that has been around for 25 years, so we have a brand that customers recognize and trust. The House of Staunton has firmly established itself as the gold standard by which all chess pieces, chess boards and chess sets are judged. All of our luxury chess products, including our chess pieces, chess boards and chess sets, have been produced with the discerning chess collector in mind. We adhere to the highest quality standards and our master artisans handcraft our chess pieces, chess boards and chess sets out of such luxurious materials as Porcelain, Camel Bone, Genuine Ebony, Walnut Burl, and fossilized 40,000 year-old Wooly Mammoth Ivory. 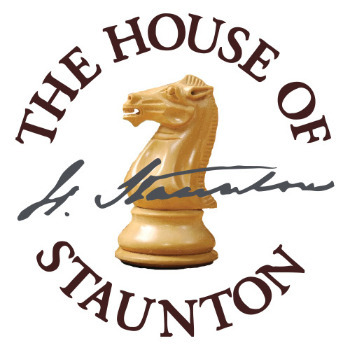 The House of Staunton is the finest chess supplier, offering chess pieces, chess boards, chess sets, accessories and equipment – bar none! In the LittleMissMatched World, matching is mundane, but mixing patterns and colors is monumentally cool. 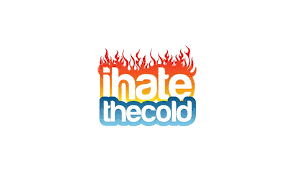 We work closely with top national brands and local businesses to provide you with an amazing marketplace of inventory and new offers every day. 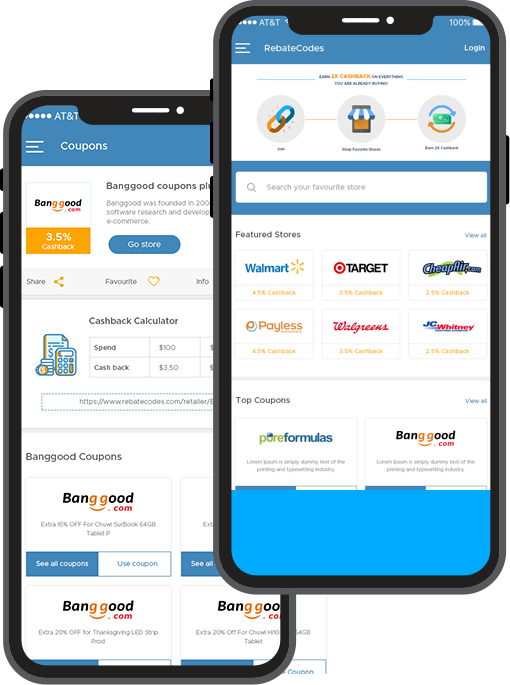 Special Terms: Cash Back is not available on deals that are sold and fulfilled through third-party websites, Takeout & Delivery deals, LivingSocial Plus subscriptions, or LivingSocial Rewards Visa Card sign-ups.